March is National Reading Month, which is a great time to grab a Kindle at Up to $40 Off and you'll find some HOT ebooks with Kindle Unlimited. One of my New Year's Resolutions was to read more! Heck I hadn't picked up a book in over 5 years. 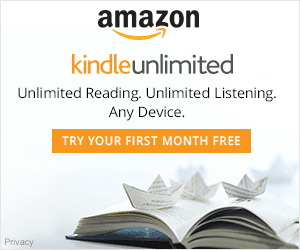 then I signed up for the FREE Trial of Kindle Unlimited. Then I found The Tracy Crosswhite Series by Robert Dugoni - I'm just starting the 3rd book!